What’s better than running and drinking beer in some of the best scenery that the Big Sky state has to offer? 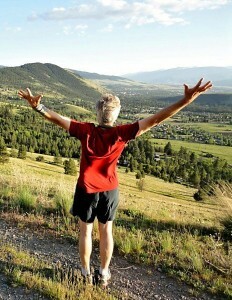 Join the Missoula Hellgate Hash House Harriers! If you have any questions about the Hellgate Hash House Harriers please use the form below to contact us or to join the Missoula Hellgate Hash. If you would like access to our private Facebook Group you will need to first join us at a hash, after which we’ll send you an official invite to the group. Everyone is welcome at our hashes, especially new hashers! Hares: Wadda Wino and ?? ?